Hi rappers, singers, artists! 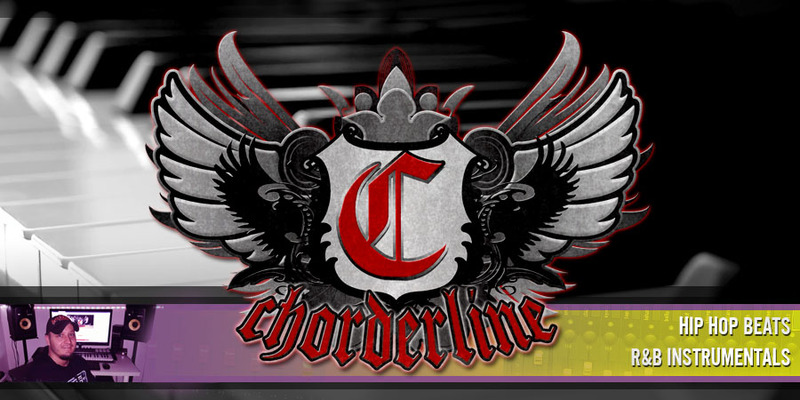 Chorderline is back with another beat for your productions! I think all of you've heard that Wiz Khalifa has the first Hip Hop video to reach one billion views on youtube. Nobody has ever reached this milestone before in the field of HipHop, only artists like Psy, Justin Bieber, Katy Perry, Taylor Swift and a few others managed to achieve such views. 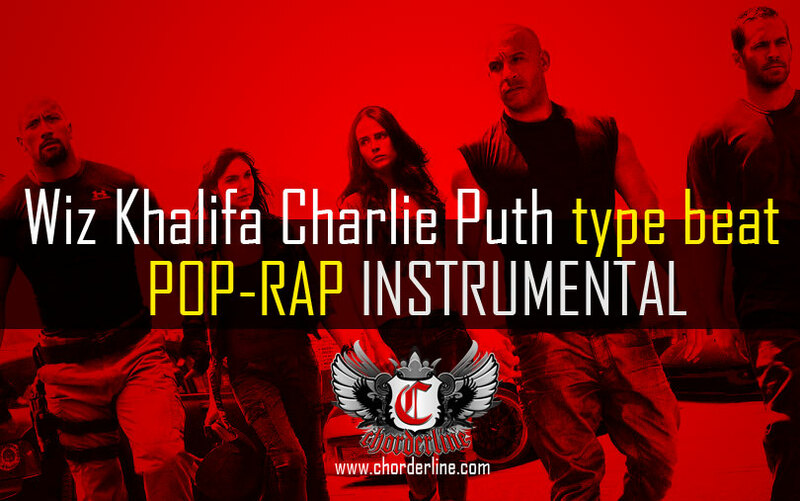 This fact made me produce a pop-rap instrumental for rappers/singers who are looking for similar beats as Wiz Khalifa’s "See You Again". I think all of you can hear that this beat is a banger, easily can be a radio hit for sure! If you wanna make it big, get the tagless version now and make your own hit with my beat! Looking for a free HipHop beat? Do not hesitate to subscribe!